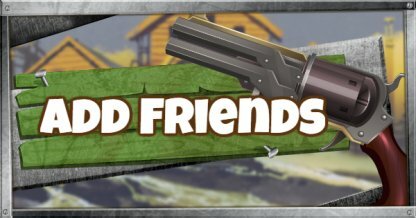 Read up on how to add friends across different platforms in Fortnite Battle Royale! You can add friends with either their Epic Games username or their email address. Simply open the Friend tab on your Fortnite Menu or your Epic Games Launcher then use the Add Friend option. Cross platform play is available in Fortnite. Connect your account to other networks to create a link to your profile page and play between platforms. 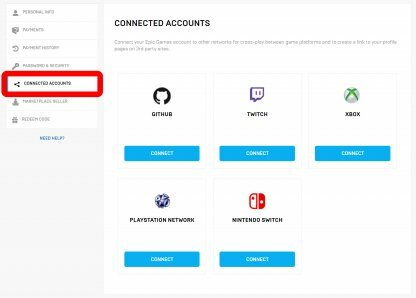 To add Playstation users, you need to know their PSN IDs since they use the same username for their Fortnite account. You will need the Xbox Gamertag of your friend to be able to add them on Fortnite as they have the same username as their Gamertag. 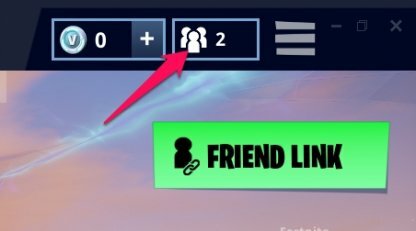 The Friend Link makes it even easier for your friends to add you on Fortnite. Copy the link and share it with your friends and you'll immediately receive their friend requests. Link your accounts to make it easier for people to find you. Your friends with the same accounts will also appear and you'll have the option to add them. 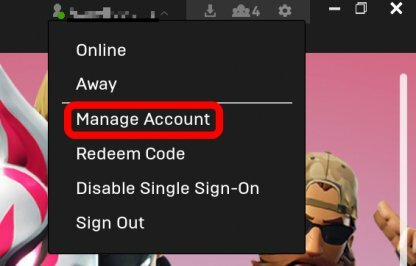 You can access this via Manage Account from the Account drop-down menu option in the Epic Games launcher. Facebook is another way to add friends to your list. Click on the Friend List button (1), to open the friend list window. Click on the Add Friend button (2). The option to add friend as well as to connect your Facebook account will open in a new window.